Spring is right around the corner (I hope!) and with it comes lots of new spring beauty items. 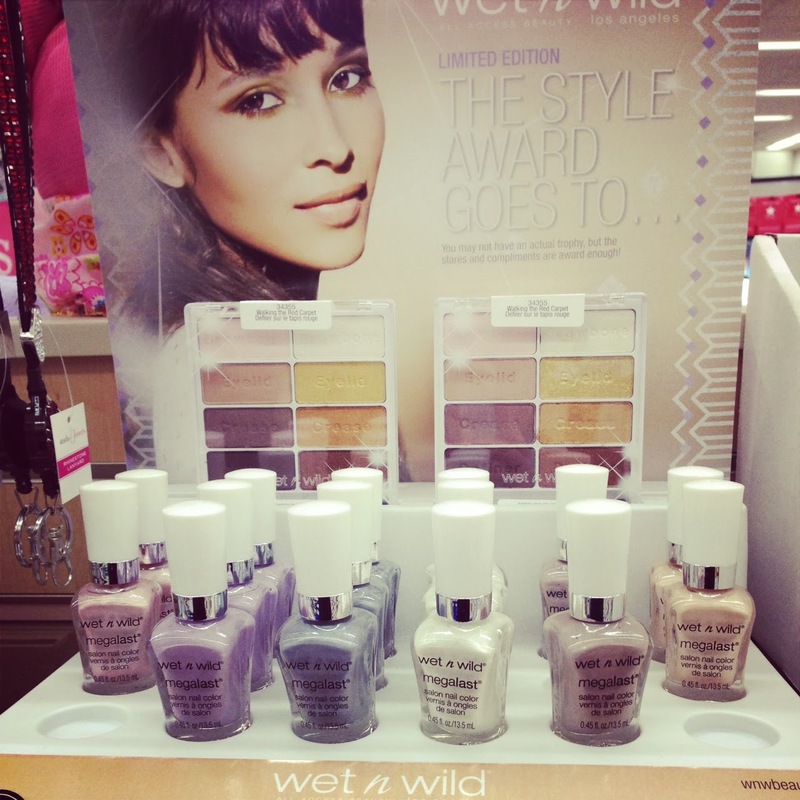 Today I wanted to share with you some watches and a review of the Spring 2014 Wet N’ Wild limited edition nail polishes. I have been a huge fan of this make-up brand since I bought my first lip gloss in the 7th grade. The brand is always affordable, good quality, and not tested on animals. I am also a huge fan of nail polish in general because something about changing the color of my nails just makes me happy. There are six polishes total in the Spring 2014 collection but I only picked up four of them because the other two were very similar to polishes I already own. These polishes are $1.99 each and I found mine at Walgreens. 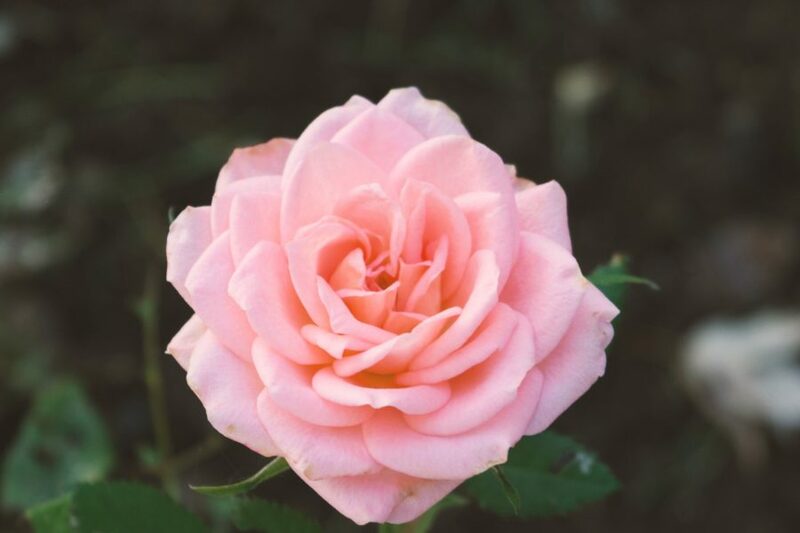 Elegance is a subtle pink frost. The color is buildable so you could go with just one coat for a natural shine or build it up for a more intense baby pink color. I found this color changed a bit depending on the light and it can come off more silvery than pink. This swatch is two coats of polish with no topcoat. Champagne Toast is a frosty goldish beige color. The color is very neutral toned and also subtle like Elegance. I am quite fair complected with cool undertones so I have to build this one up to be really noticeable. This one might end up mostly as a toe color for me this summer when I want to go bare but not naked. I think this would be particularly pretty if you have skin with warmer undertones. Valet Tag is a satin grey color with a tiny hint of shimmer. Although the shimmer is subtle I think it really helps this polish look chic and not drab. Normally I wouldn’t gravitate towards grey nail polishes but I actually like this color as a soft transition from Winter into Spring. Sophisticated is a very sheer opal-blue polish with shimmer. This one can be kind of tricky. It is so sheer that I don’t think it looks very nice on its own. It is however a very lovely topcoat as you can see in the picture below. The opal sheen gives darker colors a little oomph. This swatch is three coats of polish with no topcoat. My index finger is one coat of navy polish with Sophisticated as a topcoat. I really like these new polishes. Except for Sophisticated, the pigmentation is very nice. The formula is very smooth and easy to brush on. 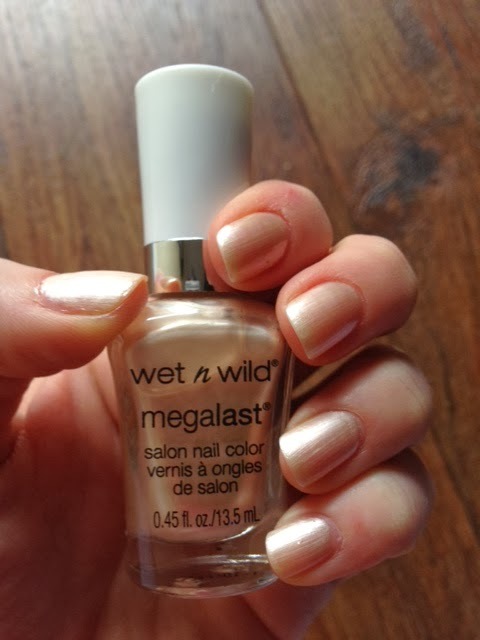 The brush has the same square manicure-friendly style as all the other Wet N’ Wild Megalast polishes so that’s always a winner in my book. I am a huge fan of neutrals so I think I will get a lot of use out of these this Spring. My favorite is the shade Elegance because I think it looks cute and girly but not too immature. I’m hoping this shade will make me appear a bit more sun-kissed once the weather warms up and I can justify using self-tanner. Next PostMy Journey Into Oil Pulling. Does It Work?